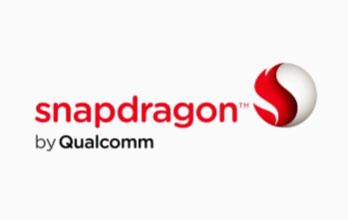 By holding its event ahead of Mobile World Congress (MWC) for the first time in a few years, Samsung ensured maximum hype surrounding the announcement of the Samsung Galaxy Fold. 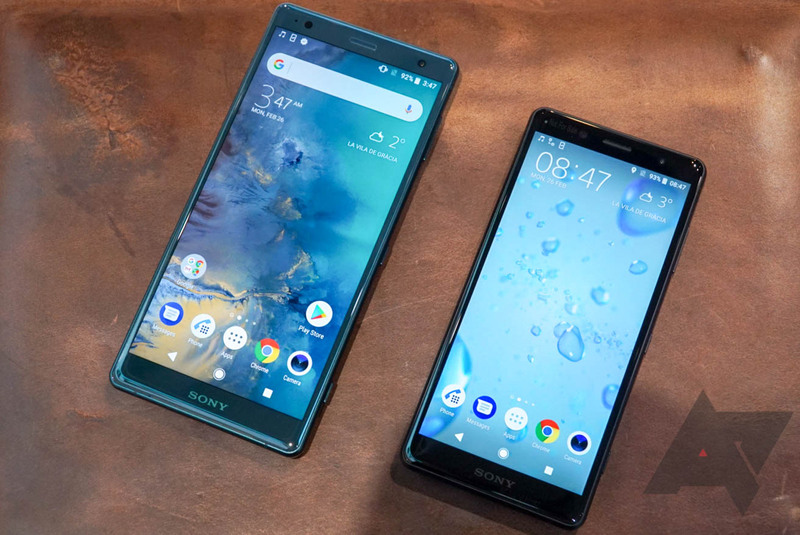 Some of that hype may have died down once the design and the $1,980 price tag came to light, but the general vibe is that it's nice to have an exciting new form-factor in what has become a relatively stale industry. 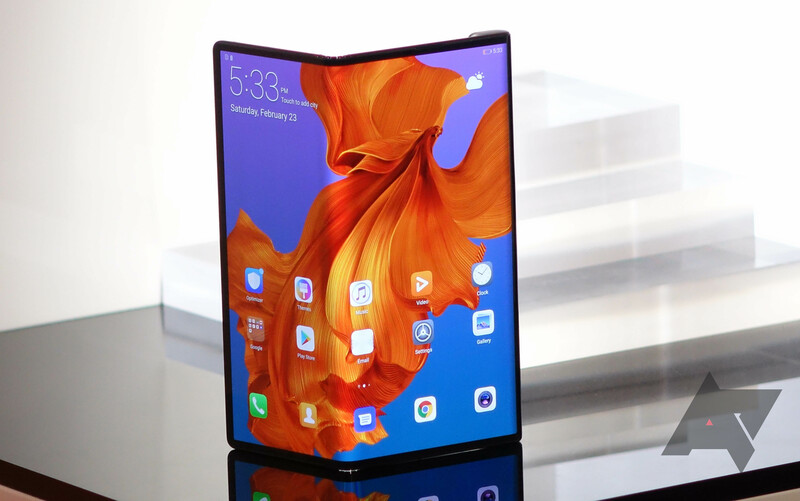 As the press conferences from the other major tech companies get underway here in Barcelona, we expect to see a few more devices with flexible screens, and the first of those to be unveiled is the Huawei Mate X. 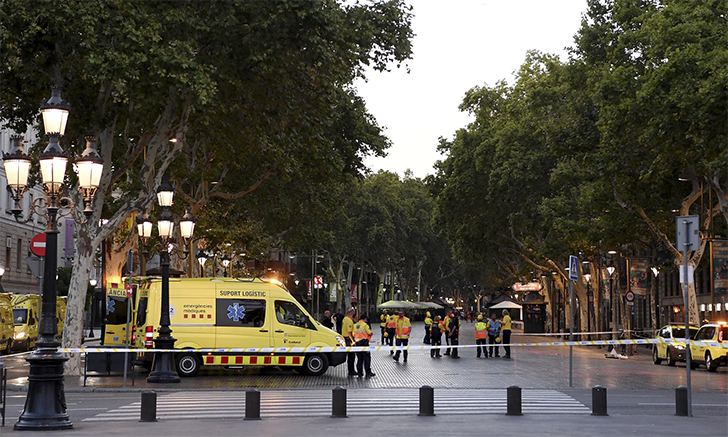 Earlier today in Barcelona, Spain, at about 5 PM local time, the driver of a white van deliberately drove though one of the city's most popular boulevards. This horrible tragedy killed somewhere around 13 people (there are conflicting reports), and has been labelled a terrorist attack by the local police. In response to this event, both AT&T and Sprint are waiving all fees to calling from the United States to Spain. If you prefer HERE Maps to Google Maps for the former's offline functionality, and you live in a few specific (and some other VERY specific) places around the world, you're getting better service starting today. 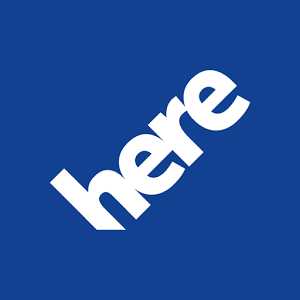 The Nokia-created subsidiary announced a host of improvements on its official blog, most notably in Belarus, Barcelona, Brazil, and even some other places that don't start with B.
Belarusians get improved coverage across the board, including 22,000 kilometers of mapped roads and 11,000 new points of interest. HERE reports that most of this is thanks to local users who have added or corrected information with the HERE Map Creator tool. 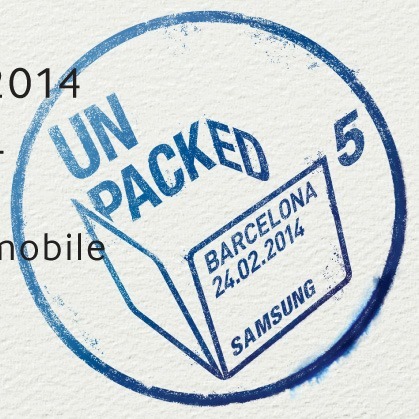 It feels like we just got done with CES, but Mobile World Congress is looming heavy on the horizon. 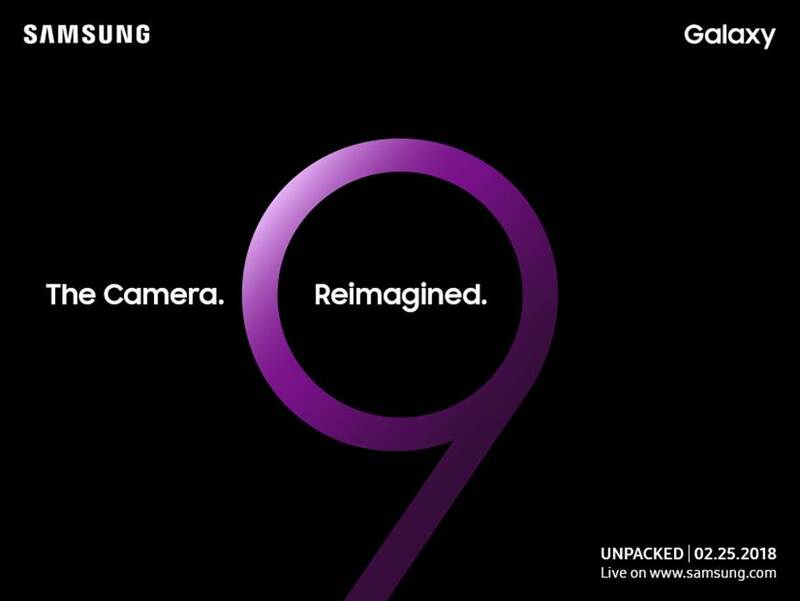 As usual, Samsung will be there with bells on, but it will shun the show floor in favor of a dedicated Unpacked event. The first Unpacked venue of the year has been set for Monday, February 24th, according to Samsung Tomorrow. 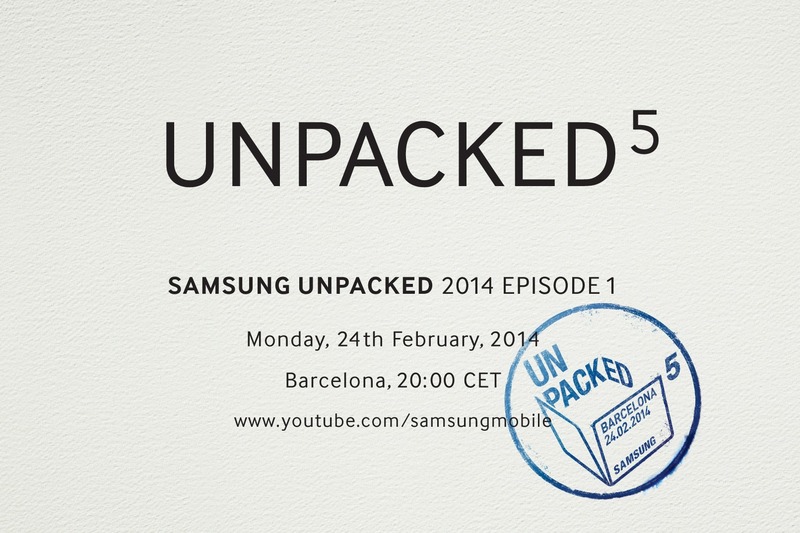 It will start at 8:00 PM local time (2:00 PM Eastern), putting it right at the end of the show's first day. 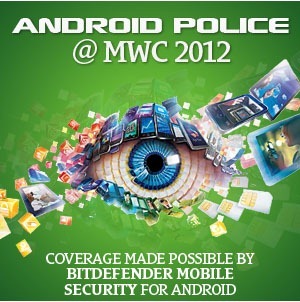 Mobile World Congress is typically the biggest show of the year for smartphones and tablets, and it was the place where Samsung showed off the Galaxy S II for the first time. 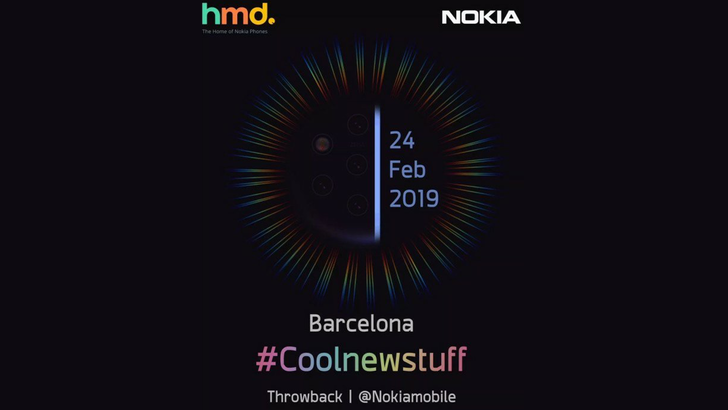 In fact, it's fully likely that MWC 2012 will outdo CES in terms of new Android device goodness, because the whole event is centered around all things mobile. Love it or hate it, Angry Birds is a massively popular game. 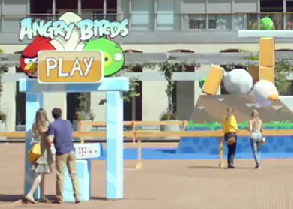 Even if it may be a bit played out and past its prime, that doesn't make this any less entertaining: T-Mobile created a real-world, life-size Angry Birds Live game in Barcelona, controllable via an Android device. The results are cooler than you'd expect, and the short (1:40) video is worth a watch. Certainly puts a smile on your face, doesn't it?